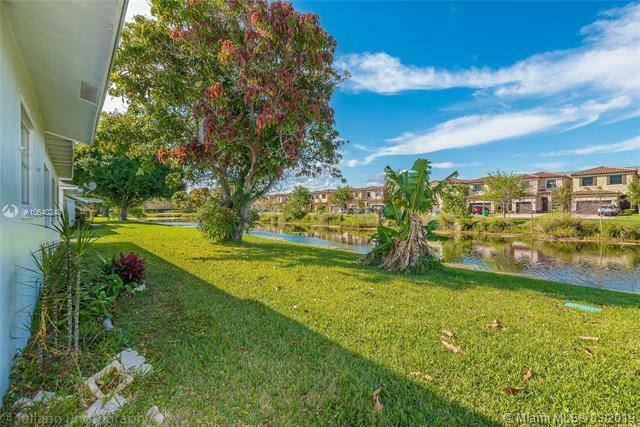 Home has great space on the water with a beautiful mango tree in the backyard! 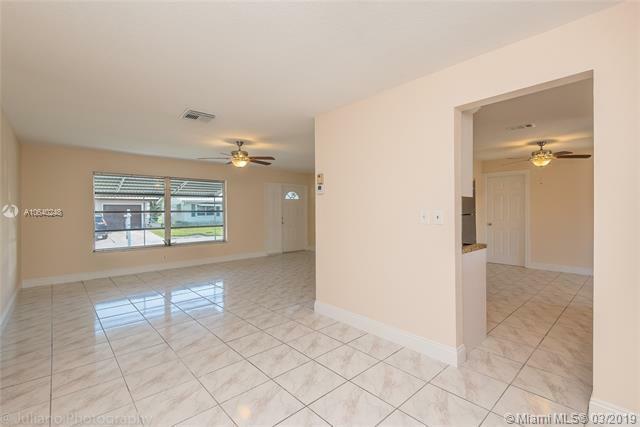 The home has a whole lot of NEW! 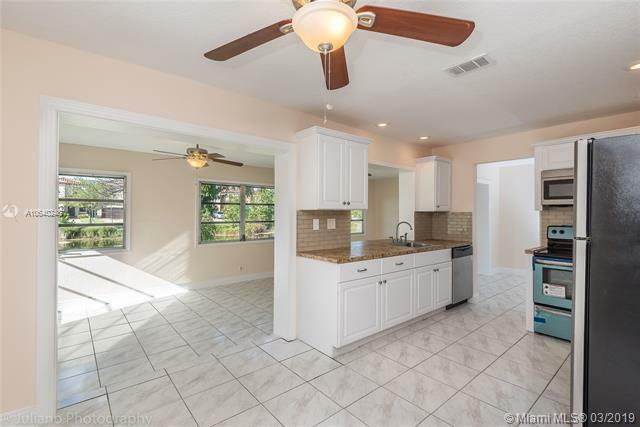 NEW Roof, NEWLY Remodeled Kitchen, New Appliances, NEWLY Remodeled Bathrooms, and New AC.. Walk-In Closet in the master. This home is NOT in an over 55 community! It is for everyone! Community Pool. Come see your NextHome! 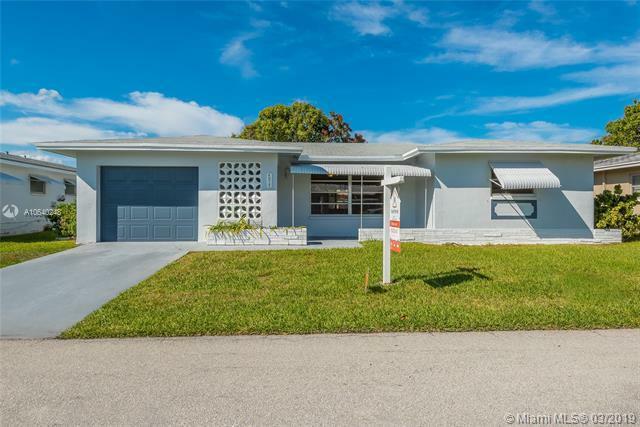 Listing courtesy of Nexthome Realty Professionals.